Alita is about to wake up in another body she does not remember and this time it's a Pop! Vinyl Figure body! 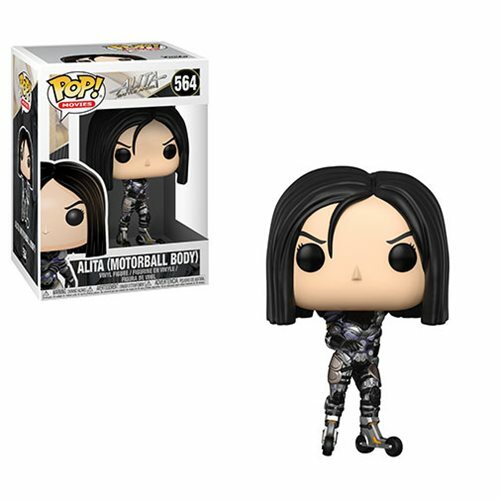 From Alita: Battle Angle by James Cameron and Robert Rodriguez, this Alita: Battle Angel Alita Motorball Pop! Vinyl Figure #564 measures approximately 3 3/4-inches tall. Comes packaged in a window display box. Ages 3 and up.